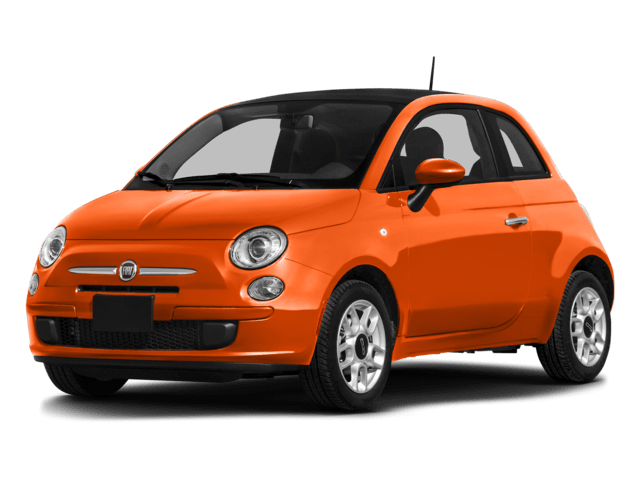 If you are thinking about buying used vehicles, you are hoping to stumble upon a good deal – a car that is not expensive, cheap to maintain and have “good gas”. 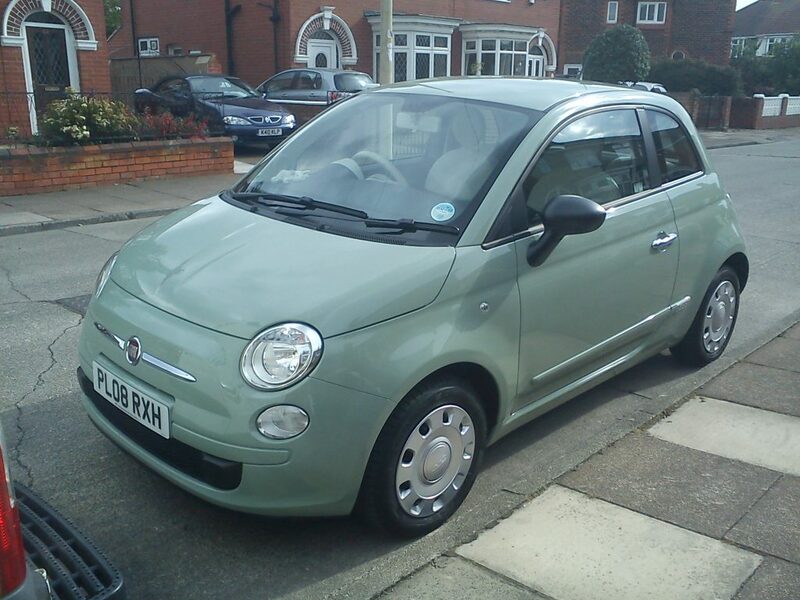 These describe EVs (Electric Vehicles) like used fiat 500e for sale. The market revealed that EV loses their value more quickly compared to gas-powered cars. This is bad news for those selling. If you are in the market for buying, you can take this to your advantage. Purchasing used EVs will allow you to save but the savings will vary depending on the model. In general, used EVs cost about 43-72% less than new ones. This makes EV such a great bargain. If you visit the nearest dealership, you can find good deals. You can also search online for listings. EVs do not have an internal combustion engine like the gas-powered cars. As a result, the ride with EVs is smoother and quieter. With this, there is less vibration. Aside from this, the EV features added battery weight. The added weight will make the car feel more planted on the road. EVs can reduce your carbon footprint, which is good for the environment. This is because EV does not produce tailpipe pollutants that can contribute to global warming. If you buy a used EV, you are helping the environment more. You must know that there is a slightly greater carbon footprint when new EVs are built because of their complexity. This means that if you buy used EV, you are helping the environment more than buying a new one. Since EVs are in better condition, it will require less maintenance. This is because EVs have fewer moving parts compared to the conventional gas-powered cars. The fewer the moving parts, the lesser chances it can break down. Aside from the moving parts, EVs have fewer miles on the odometer because of its limitation. You know that if it has fewer miles on the odometer, they will have less wear and tear on the suspension, brakes, and tires. As with the maintenance, EV maintenance will not cost a few hundred dollars. Most EVs only require tire rotation, brake fluid, and cabin filter replacement on its third year. There are states that allow EV to be driven solo on the carpool lane. If you buy used EV, the lane stickers are transferrable to you. Before making a decision, you should also pay attention to the disadvantages of EVs. Some disadvantages include the possibility of reduced battery performance, charging factor, battery life, and resale value. EVs are less expensive to purchase and maintain when it is compared to their gas-powered predecessors. These are enough reasons to buy used EVs. There are many dealerships that offer good deals. With this, you need to book an appointment immediately.